In this part, let’s go a little deeper into a few areas. Focus Control – When it came to using the app to set the focal point, I had mixed results. To use this function, you will need to leave your lens on autofocus but switch to manual focus within the CamRanger app. There were times when the focal point couldn’t quite lock in and I had to try multiple times. I am assuming that there must not have been enough contrast for it to lock on. But in subsequent attempts, it seemed to be working fine. It is most likely due to the lens I was using though. In my earlier attempts I was using my Sigma 105mm macro (focal point was far away) while in the later test I used my Nikkor 18-200mm lens. Granted this isn’t an exhaustive trial but it appears that your mileage may vary with different lenses. When it does work as advertised, it is a very valuable tool. DOF Preview – This was actually a bit of a surprise for me. I know that you can hit the button on the front of your camera to get a preview of the DOF but I didn’t expect it in the app. As I changed the aperture settings, I was able to see the DOF increase, or decrease, to the corresponding changes. This is particularly useful for me since macro works in millimeters and the bokeh can make or break an image. Being able to see this on my screen gave me the ability to decide on the appropriate setting to get the best shot. This may not be useful to everyone but macro and portrait photographers should be happy to see this. 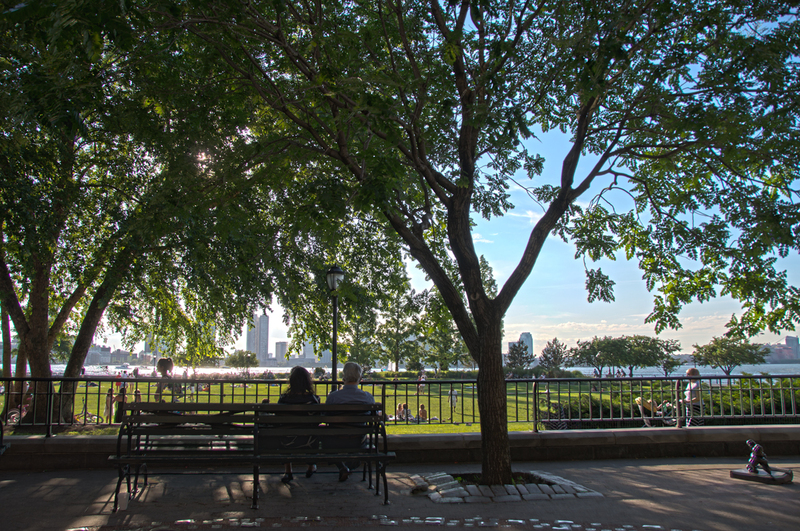 HDR – I’ve only dabbled in HDR but I know enough about it and what files are necessary to create the final image. The CamRanger has an HDR feature that allows you to take several photos with up to 3 full steps between each shot. The settings between shots can be selected in 1/3 step increments up to that 3 step maximum. My trial with this worked great. The only issue I encountered was that Liveview needs to be turned off within the CamRanger app otherwise it will hang up and not accept any further input. But that was an easy thing to fix. You can also set a delay timer on it. I didn’t get a chance to try that out though but assume it will worked as expected. Here are the 5 images I took as an example. I set it to 1 stop of exposure between each shot. I chose this scene for HDR since there was a big difference between the far side of the water and the near side in the shade. I know it’s not the best implementation of HDR but as I said, I’ve only really dabbled in it. 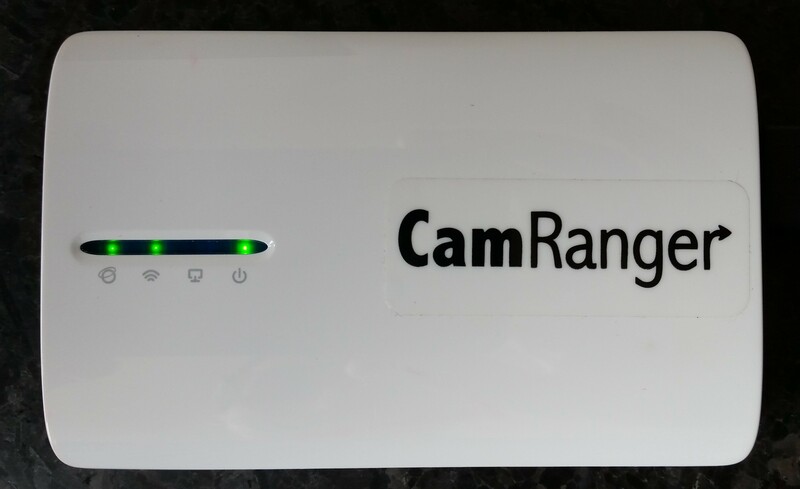 Hopefully it’s good enough to show how the CamRanger works. With the HDR, I’ve been able to bring some of detail into the shadows in the foreground as well as some details in the highlights of the background. There’s a strange little visual artifact in here too, can you find it? In Part 4, I will go into a little detail about taking shots to use in Focus Stacking.